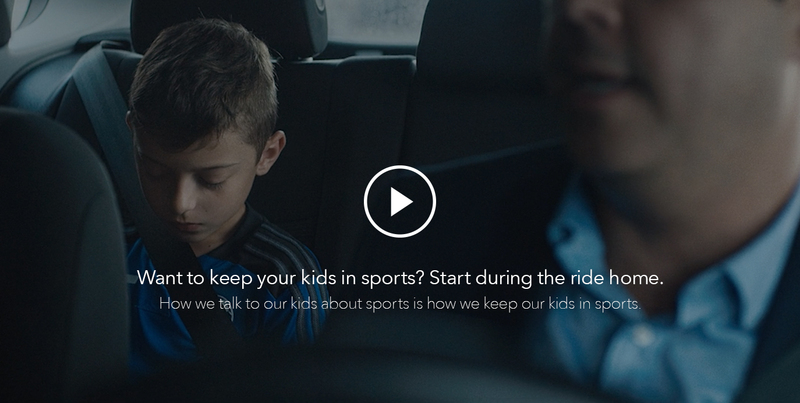 Hear how the parents of professional and elite athletes handled the ride home. 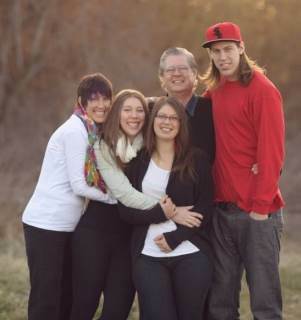 Ken and Arlene Olynyk are the parents of Kelly, Jesse and Maya. 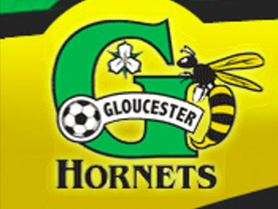 Kelly plays in the NBA for the Boston Celtics, Maya plays U Sports basketball for the Saskatchewan Huskies and Jesse played rugby for the University of Victoria and the province of British Columbia. 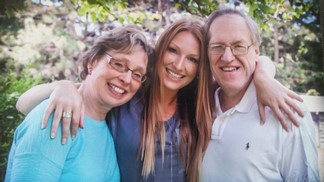 Jan is the mother of Beckie Scott, Olympic Champion. Beckie’s bronze at the 2002 Games became silver, and finally gold, when it was revealed the two racers who beat her had tested positive for performance-enhancing drugs. 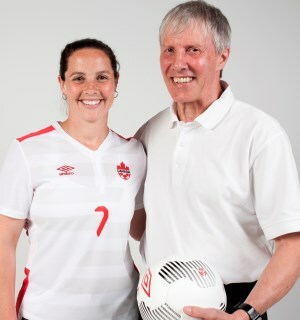 Keith is the father of Rhian Wilkinson, fullback on the Canadian Women’s Soccer Team. She is a CONCACAF Champion (2010), 2X Olympic Games Medalist and Norway Toppserien Winner (2012). 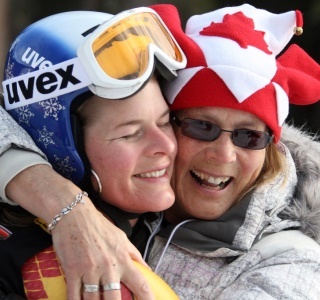 Rosemary is the mother of Emily Brydon, former Canadian alpine skier. 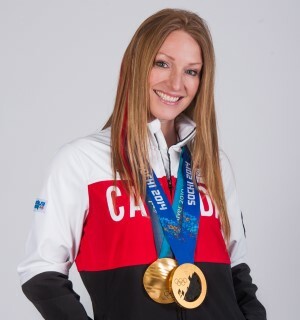 Now retired, Emily is a three-time Olympian who competed for Canada at Salt Lake City 2002, Turin 2006 and Vancouver 2010. Heather is a 2x Olympic Champion and World Rugby Hall of Famer. "Growing up, my ride home experiences reinforced that the love and support of my parents was not contingent on winning." Hear Heather talk more about the Ride Home with CP24 Toronto. Dr. Penny Werthner answers commonly asked questions to help you have a better ride home. 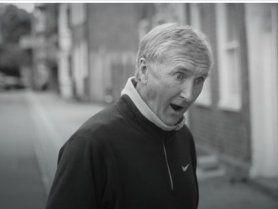 An Olympian herself, Penny has spent more than 30 years in sport and psychology. 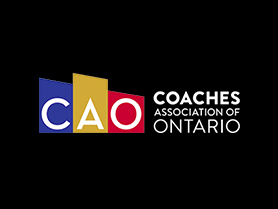 Having consulted multiple Olympic teams to publishing peer-reviewed papers, she is an extremely influential name in Canadian sports psychology. If my child has a bad game? If my child isn't trying hard? Studies, stats, and articles to help you have a better ride home. John Nash talks about the ride home with Steve. Says variety and encouragement are the keys to keeping kids in sports. A wallet sized reminder of how to be a True Sport parent. 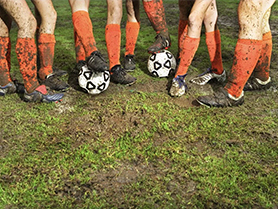 Parents, lay off the pressure and just encourage your little athletes to play. 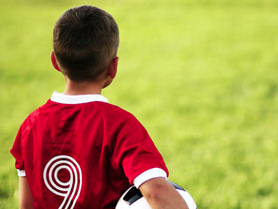 Dr. Mara Smith, renowned sports psychologist, gives three tips to help your child understand and build their mental strength through sports. Set a good example and teach sportsmanship with these 5 things to remember. 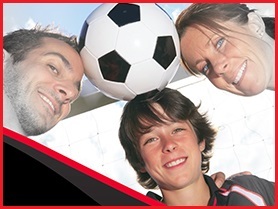 See what one coach has to say the parents on the sidelines.